Located in the heart of Daylesford CBD this garden residence boasts superb views and beautiful landscaped gardens. 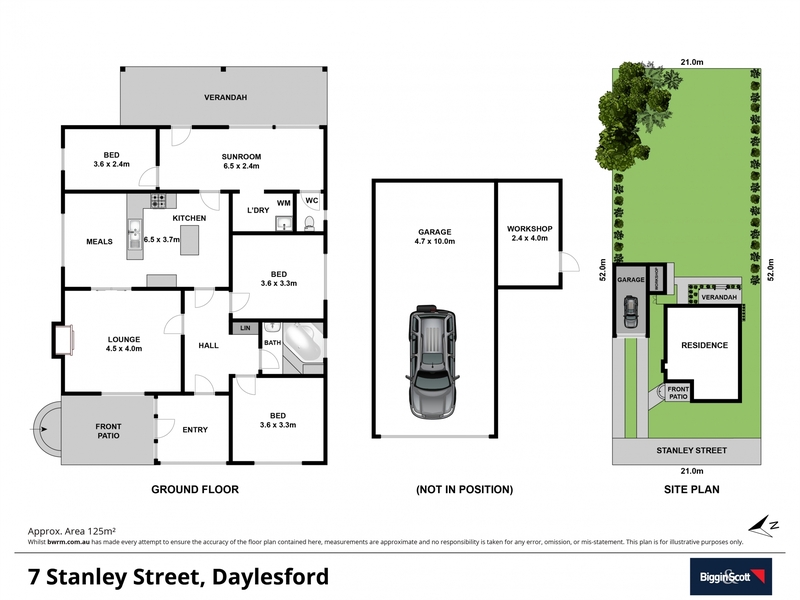 The large 1012m2 level block features a three-bedroom, one-bathroom home with timber floorboards, central kitchen with separate dining/living, gas heating and new metal roofing in close walking proximity to Wombat Botanical Gardens and Daylesford main shopping precinct. The fully fenced and landscaped backyard offers the ultimate in outdoor entertaining with a garden Studio/workshop with undercover entertaining area and bar. This quiet residential street would make a great location for a permanent home or terrific weekender with scope to impart your own style.